TWO UNITS! RENT ONE OR BOTH! PERFECT FOR MULTI-GENERATIONAL LIVING! Addresses 3693 & 3695 Sims Drive. 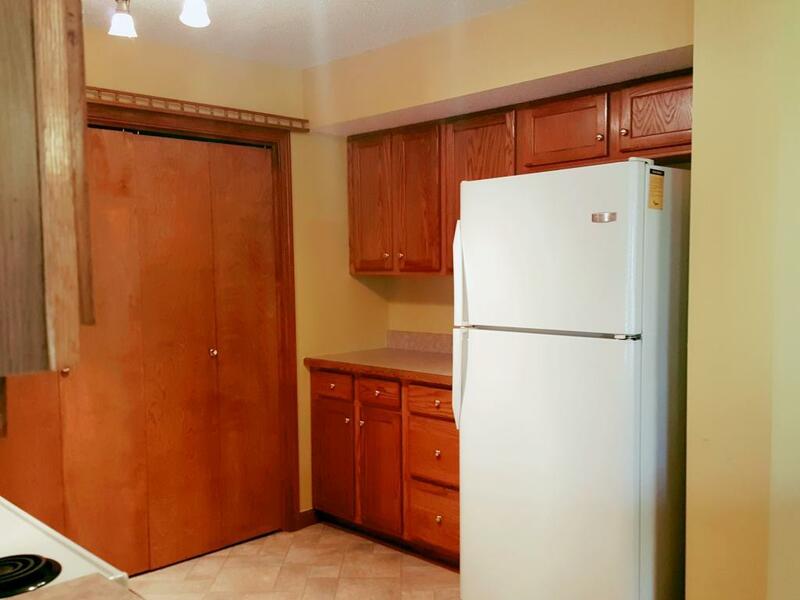 Nice duplex in Warrensburg-Latham School District with many updates including handicapped access baths '09, central air '10, roof '10, furnace '11 and fence '14. 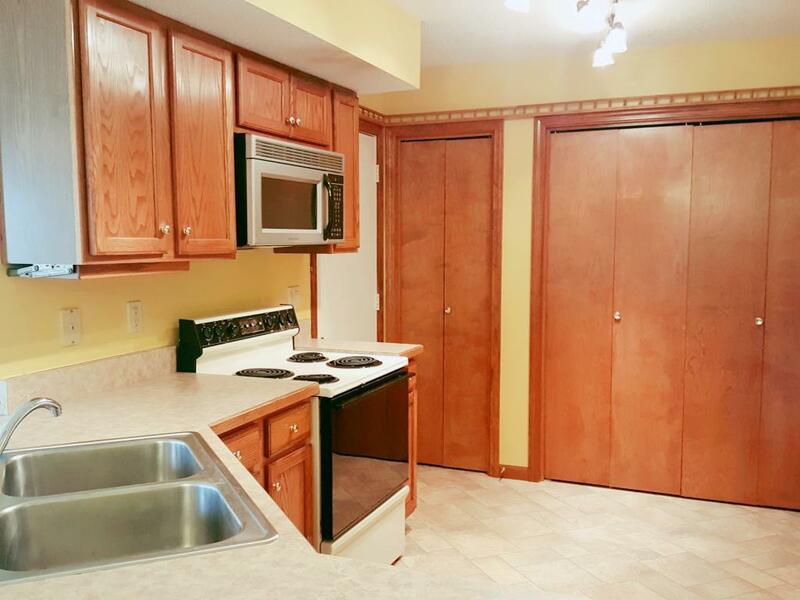 Each unit has separate 1 car attached garage, refrigerator, dishwasher, stove, washer & dryer. Stay in one side and rent other side or perfect for parents and adult children to help each other, but still have privacy. 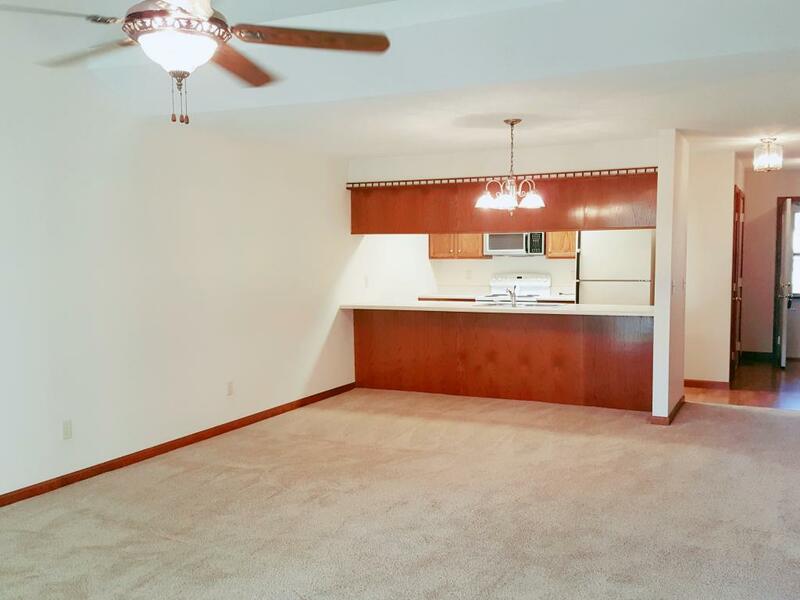 3695 Sims: 2 bedrooms, large master bath with separate tub & shower, guest bath, HUGE walk-in closet in master, sun room with gas heater & great room concept. 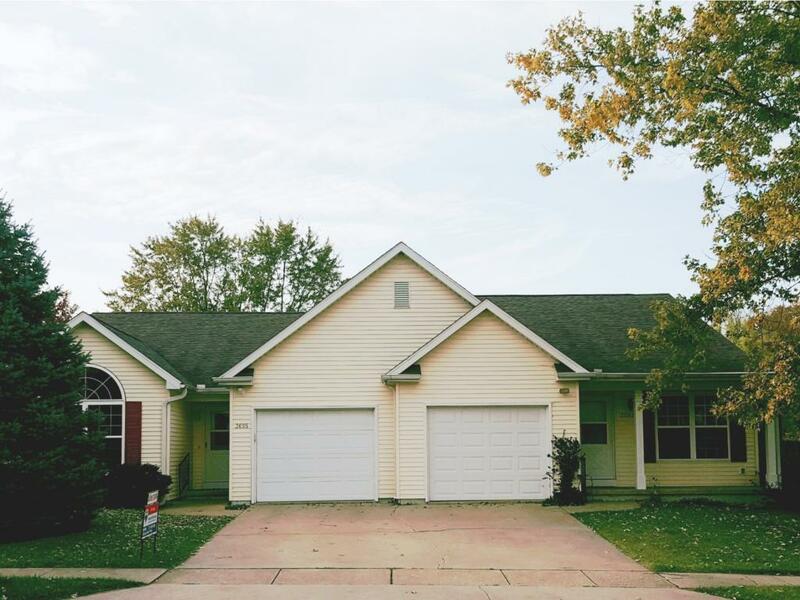 3693 Sims: 3 bedrooms, master bath, guest bath, screened deck. Both units are vacant. Please, call your Realtor today!